These crystals have 2 shades visible from different angles. Excellent quality at an affordable price. 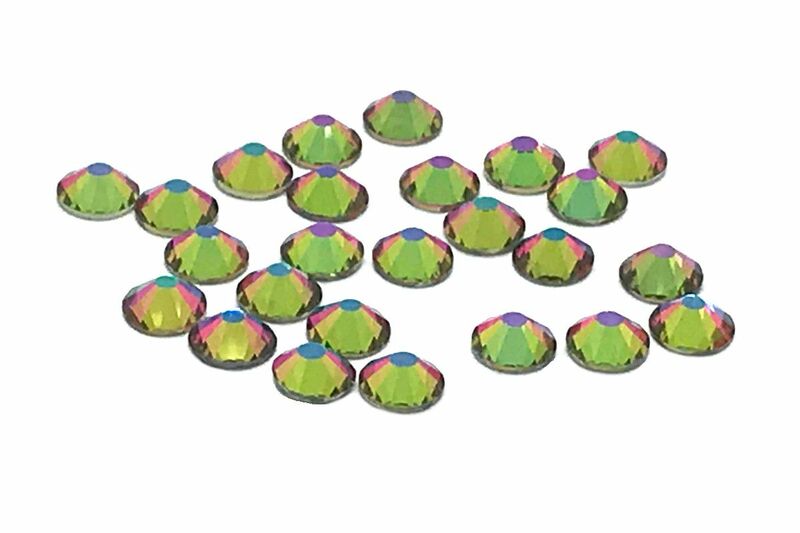 These easy to use crystals are best for both DIY enthusiasts and professionals. 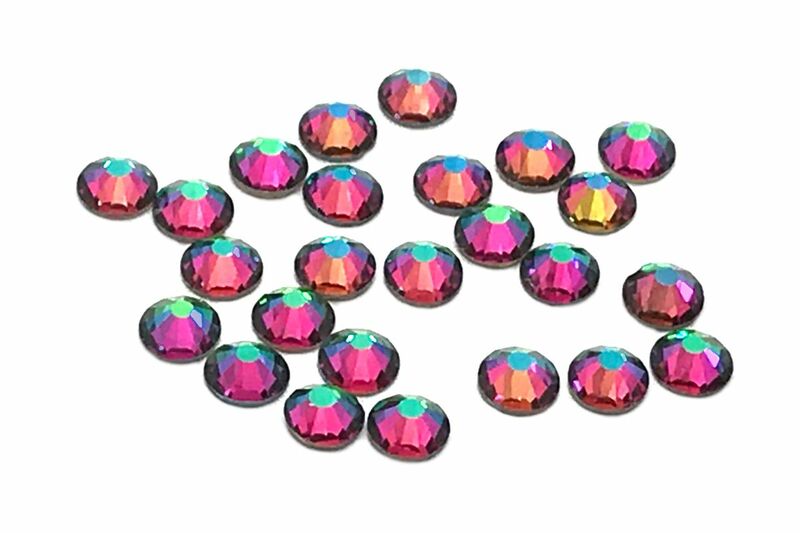 These rhinestones can be used in a number of projects such as embellishing costumes, wedding dresses, bags, shoes, clothes, cards, wedding invitations, personal items such as mobile phones, laptops and anything that you could imagine. Just apply own glue and stick them to any surface. We also stock industrial strength glue, please see our Accessories category.